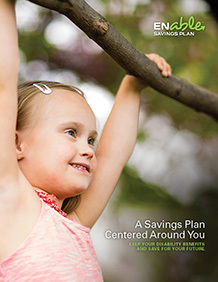 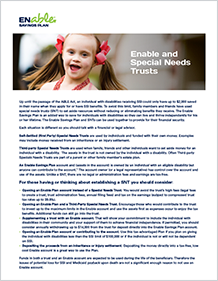 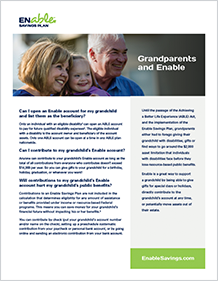 Enable Savings Plan Enable U. 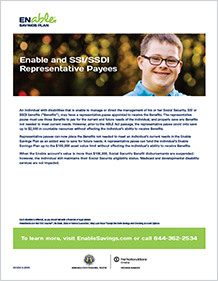 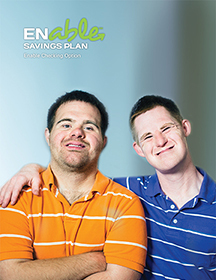 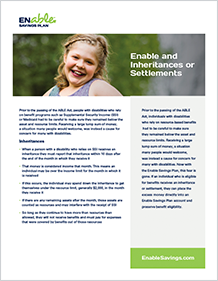 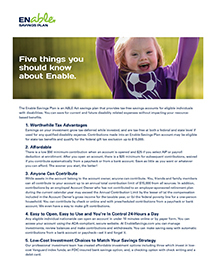 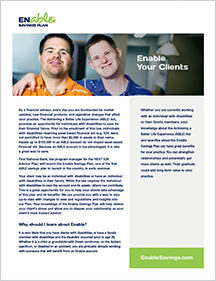 Education is an important part of the Enable Savings community. 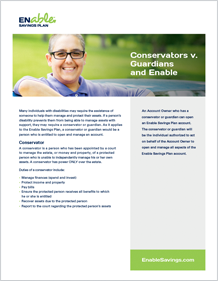 Please browse through the below content to gain insight into some of the important aspects of saving.